A refreshing breath of fresh air, Pop the Bubble is one of the games that will surely leave you at the edge of your seats, despite what the name may suggest. 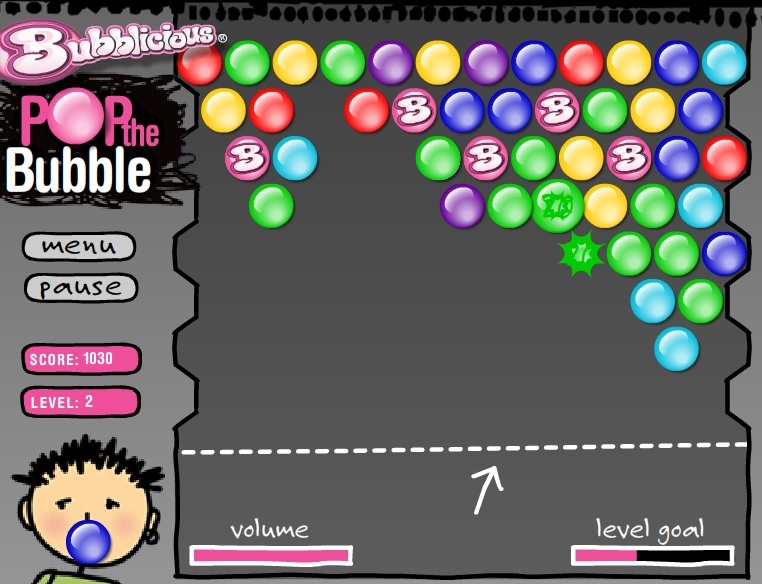 This free online game is perhaps one of the most ingenious marketing ploys ever, since the developers have advertised the Bubblicious brand (which is a very popular gum) and incorporated a puzzle-based bubble title that is the Pop the Bubble game. So, what makes this game so very different from the others and why should you even bother playing with it? Play POP THE BUBBLE Now! 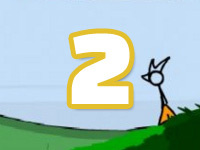 To start things off, the game has two modes you can choose from. Yes, the concept is the same and you still have to group bubbles of the same colour together, but the way this game was developed for play is very intense when compared to other titles. The first mode is the Arcade, where as you pop the bubbles, more will eventually drop down from the ceiling. 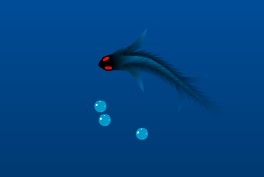 As the levels increase, the bubbles that come down becomes faster and faster until you can barely keep up anymore. 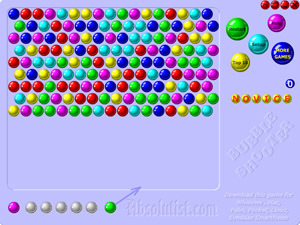 There are five colours of bubbles, which is average for a bubble puzzle game, which you need to match to move on to the next round. The way this game is designed is it is in the continuous format. This means that you won’t even realize you’ve moved on to the next level until you start noticing that the pace of the game has increased. Then the other game mode will surely drive you to your wit’s end. What I am referring to is the Strategy mode of the Pop the Bubble game. In here, everything looks similar to the Arcade version until you start shooting your own bubbles. For every move you make, more bubbles will drop down from the ceiling. So for every bubble you shoot, a few more will appear. This is where the strategy part comes in. You have to make every shot count or else suffer a very embarrassing and quick loss. If not, you need to think of where to hide a bubble until such time you can take it out. The good thing is, even if you leave the game on in Strategy mode, the bubbles will not come down until you make a shot. In short, there is no time limit to the game. Both modes have high score lists that you can take part in when the game does end for you. 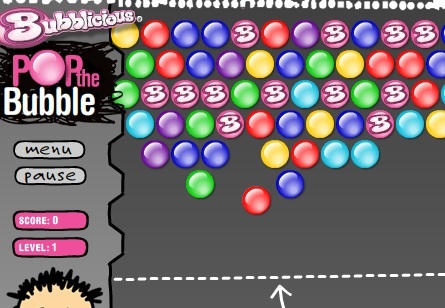 Unlike other titles, the Pop the Bubble game does not ask for your e-mail or make you sign up. Simply write your nickname down and certify that you are over 18 years of age and your score will be posted online. The certify part just asks you to check the box asking for your age. 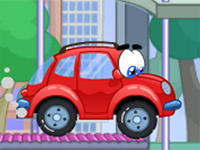 Finally, to accompany your game play, there is good background music as well as cute sound effects such as the popping of bubbles which sounds like a bubble gum exploding. Enjoy the game and have fun! ©2019 Bubble Pop Game. All rights reserved. Bubble Shooter is a trademark owned by absolutist.com. This website is not endorsed by or affiliated with absolutist.com in any way.